Cinnamon is one of the most commonly used spices in baking. In my own recipes, I’ve used it in everything from Paleo cinnamon buns and cinnamon “french toast” flatbread to cinnamon braised beef cheek. Humans have been using cinnamon for thousands of years with some of its earliest use dating back to Egyptian times: it was used as a fragrance during the embalming process. The true source of cinnamon was kept secret for centuries but it was later discovered to come from the bark of trees growing in Sri Lanka. There are two types of cinnamon, Ceylon and cassia cinnamon. Cassia cinnamon is the cheaper variety which can usually be found in your local grocery store, while Ceylon cinnamon is a more expensive variety still largely produced in Sri Lanka. Due to its sweeter and more mild flavor, ceylon cinnamon is great for baking! Other than having a delightful flavor and aroma, cinnamon has known healing properties. Cinnamon is a classic anti-inflammatory spice, known to reduce blood sugar and cholesterol. Therapeutic doses in rats have even been demonstrated to reduce blood pressure in the long term! 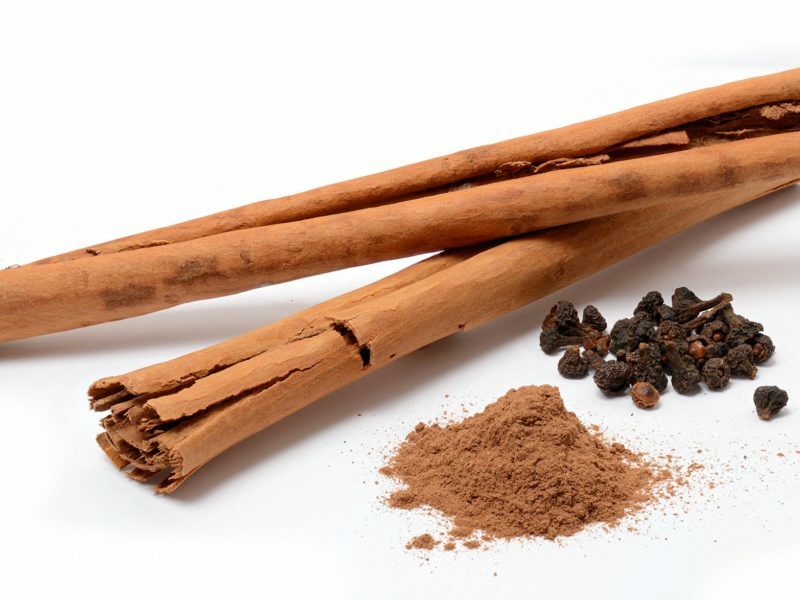 In traditional medicine, cinnamon has also been used to treat respiratory, cardiological, and gynecological ailments. Cassia Cinnamon is in the baking aisle of your local grocery store or you can find it on Amazon. Ceylon is a little trickier to find – it may be in the baking section or in the Latin foods aisle. You can also just save yourself the time and order it from Amazon.